When Chocolate and Vanilla come together, they form an amazing combination. That's why we have created this special Cake for you. 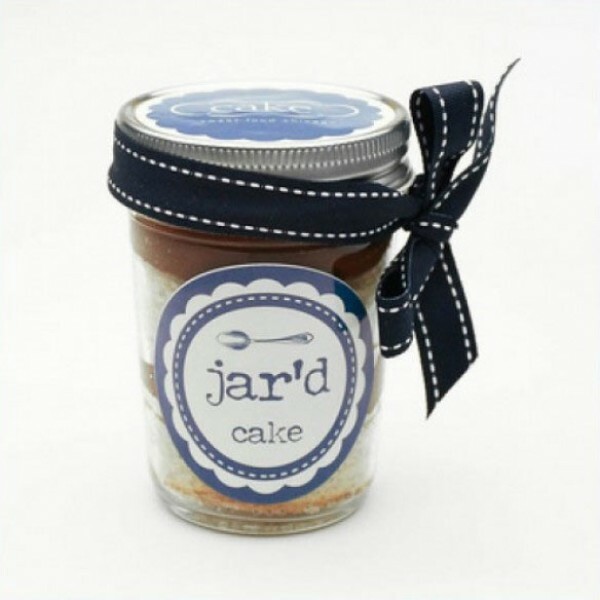 This jar is filled with Choco Vanilla Cake for your loved ones.